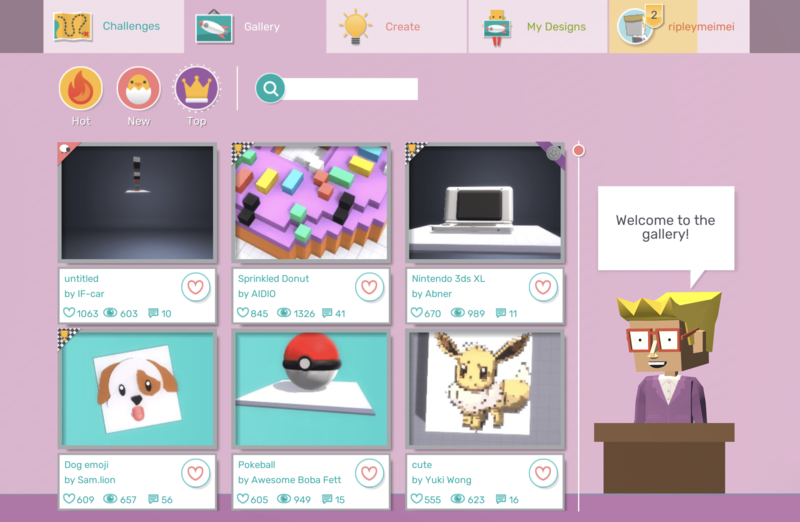 Makers Empire is proud to announce that the latest release of its easy to use 3D design software, Makers Empire 3D, will be a huge step forward for users in terms of usability and engagement. 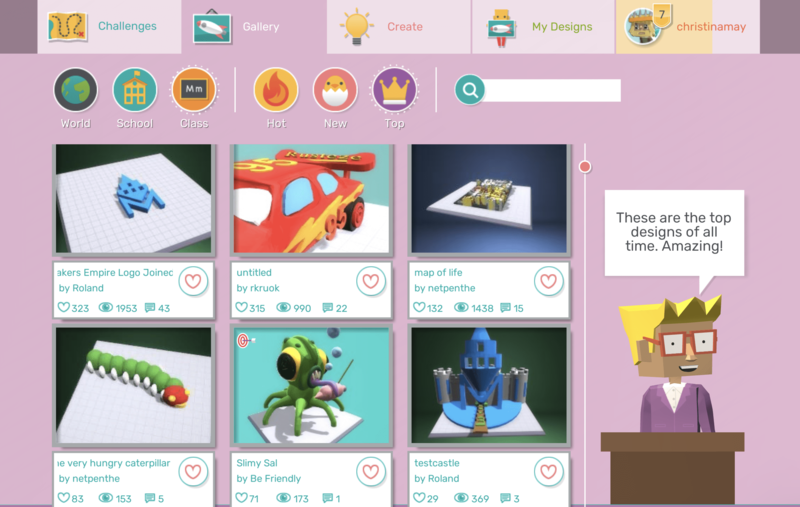 Makers Empire 3D has been designed for K-8 students so it’s extremely kid-friendly – in fact, students as young as four can use the app and start designing in minutes. 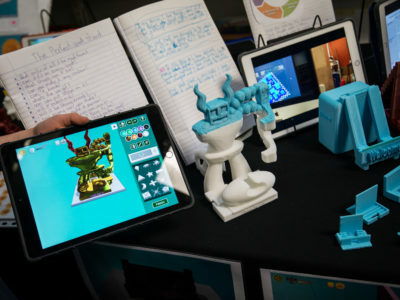 Makers Empire 3D software works on all computers, devices and tablets, including iPads, making play-based learning with 3D technology highly accessible. Casey Corn, STEM Teacher, Chesnee Elementary School, South Carolina, USA. Christopher Burdman, STEM Teacher, Joseph P Tynan Elementary School, Boston, USA. Irene Barry-Philord, Teacher, Eneida M. Hartner Elementary, Miami, Florida, USA. 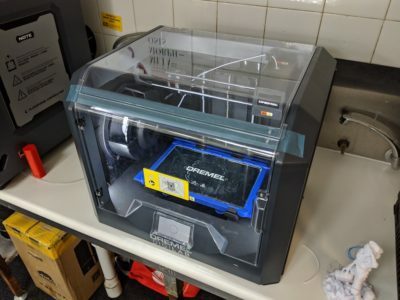 While we love receiving positive feedback from teachers, we are always striving to make 3D design more accessible and user-friendly for students and teachers. 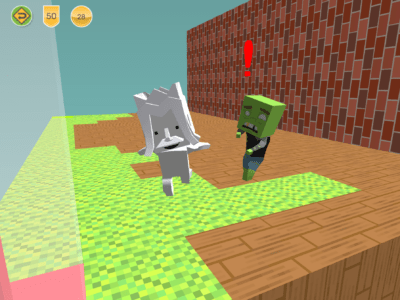 So the Makers Empire tech team has listened to feedback and suggestions from our global teaching community to create this latest update of Makers Empire 3D. 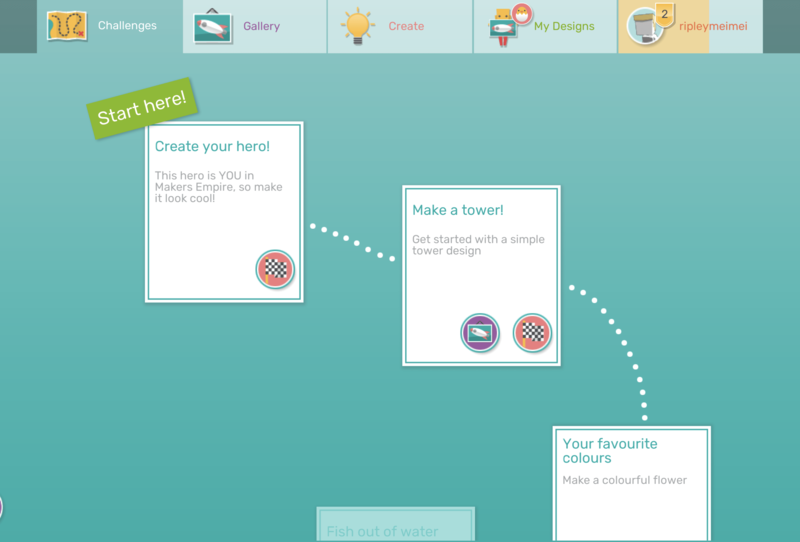 We’ve made it even easier for students and teachers to use Makers Empire with multiple login options. 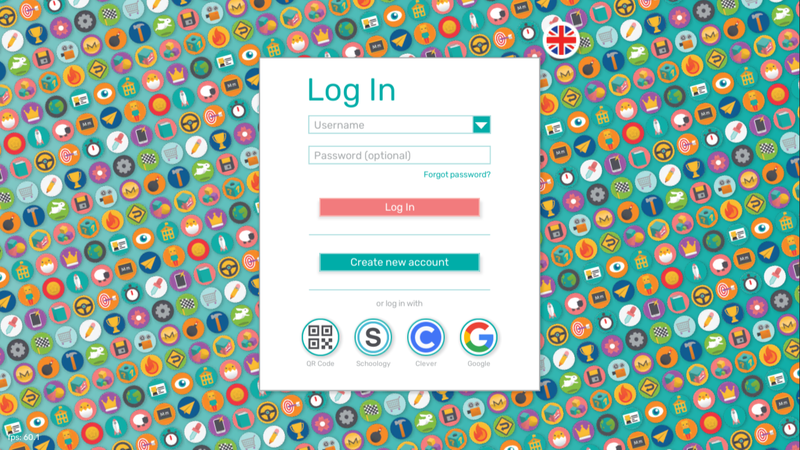 Apart from the unique class and individual logins issued by Makers Empire, you can also login using a unique QR code (best for young users!) or by using your Schoology, Clever or Google Classroom login details. New users are instructed to begin at the Challenges tab, which guides them through a series of bite-sized challenges of escalating difficulty designed to help them learn how to use the app. Instead of the old, activity-focused tutorials, this highly engaging tab now presents users with exciting problems to solve. Also, competitions don’t unlock until a user reaches level 5 on the Challenges. This is to help ensure that users have the necessary skills and knowledge to create a good competition entry. Students can view almost two million designs made by fellow student designers in the Makers Empire gallery. 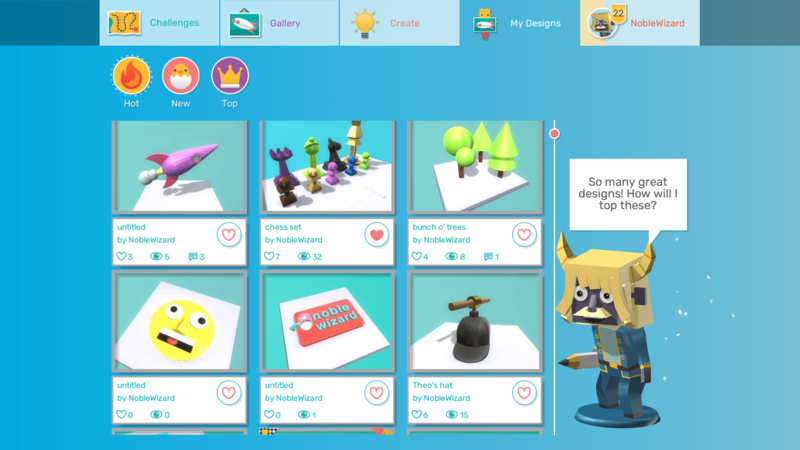 They can like designs, comment on designs, follow other Makers and ‘buy’ or unlock designs with their tokens. 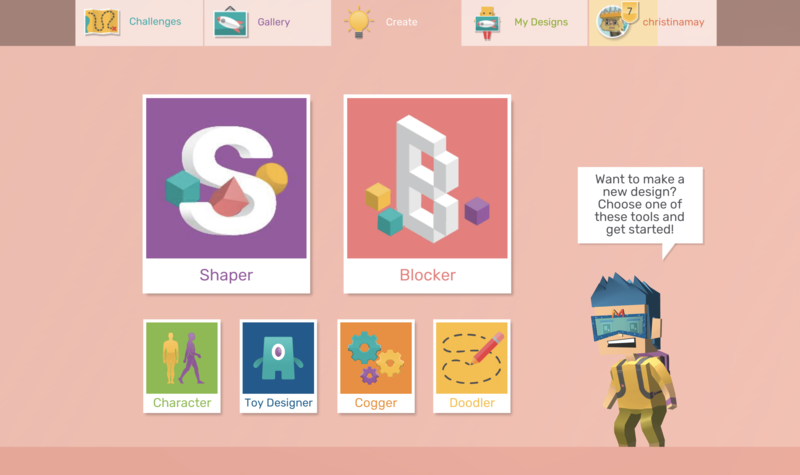 The new Create tab houses the six design modules: Shaper, Blocker, Character, Toy Designer, Cogger, and Doodler. This section houses all of the user’s designs. 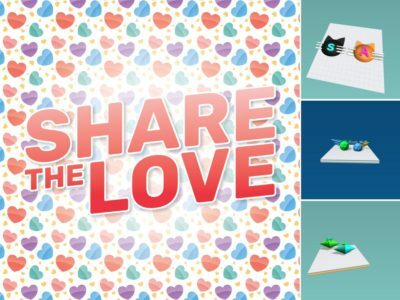 Users can share their designs, download the STL file, edit a design description, make a recording explaining their designs, copy their designs, delete designs and view all comments and likes on individual designs. In this tab, users can customise their hero (avatar), change their settings and troubleshoot any issues with our HELPBOT 3000. 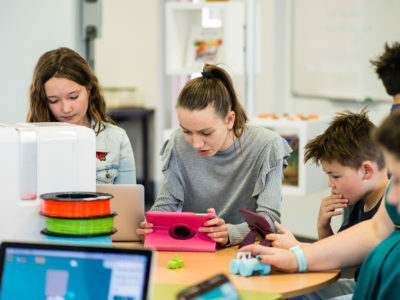 Makers Empire 3D software is the cornerstone of Makers Empire’s award-winning paid subscription option for schools, which delivers genuinely transformative learning outcomes. 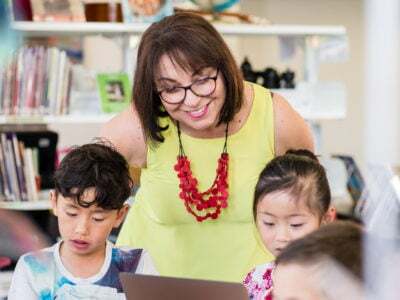 School subscriptions include 130+ lesson plans aligned to American Common Core standards and the Australian Curriculum, professional development, training and ongoing support for teachers, an implementation plan, and a Teacher’s Dashboard. 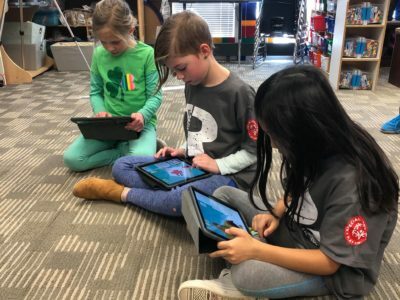 With the new May 2018 update, Makers Empire is taking a huge step forward in making 3D design accessible and engaging for all primary, elementary and middle school students and teachers. The new version will be released on Friday 4th May, 2018. 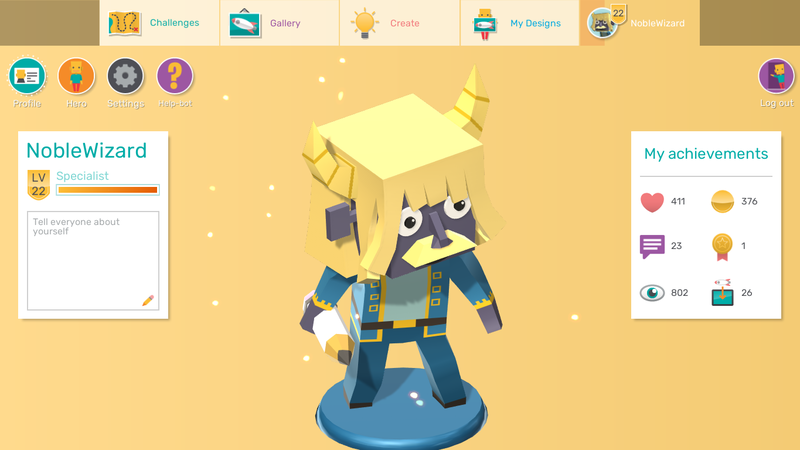 Download Makers Empire 3D and try it yourself!